"From Grief to Celebration - How One Family Learned to Embrace the Gift of Down Syndrome"
There has been a lot of media coverage about Down syndrome as the medical community is now able to provide a very early diagnosis for pregnant women on the possibly of having a baby with Down syndrome. There has not been a lot of coverage about what Down syndrome really is and what a positive contribution people with Down syndrome are making to their communities. 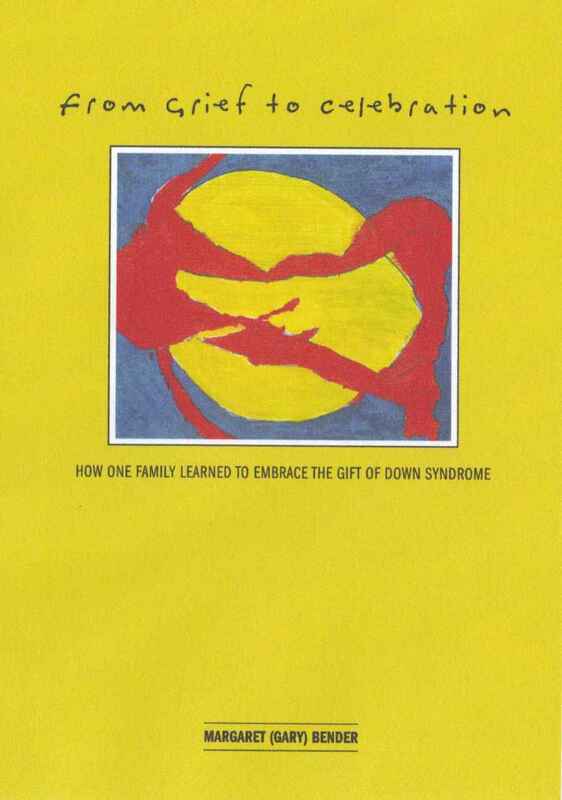 There has not been a lot of coverage about the gifts people with Down syndrome bring to their families, friends and communities. There is a lot to learn. 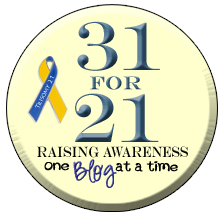 We share our story of the unexpected birth of our daughter, Alex, 19 years ago and her triumphs as well as challenges. Imagine if everyone was given the opportunity to learn from the people who know best, those who work to include, advocate and create awareness of the importance of diversity. Think about it. Please read some of the great reviews of our story, and learn for yourself. Buy our book. I have published our original chapter - sophomore year of high school and all the events that happened before and during this year in an e-blog. Please feel free to read from the beginning, or if easier, follow this link to purchase all the entries in a downloadable file. I have taken out the pictures and any quotes/articles I cited due to copyright infringements. It is published just as I wrote it - with all the challenges and triumphs of Alex's sophomore year of high school.